Conference about Ottoman monuments on Mytilene. 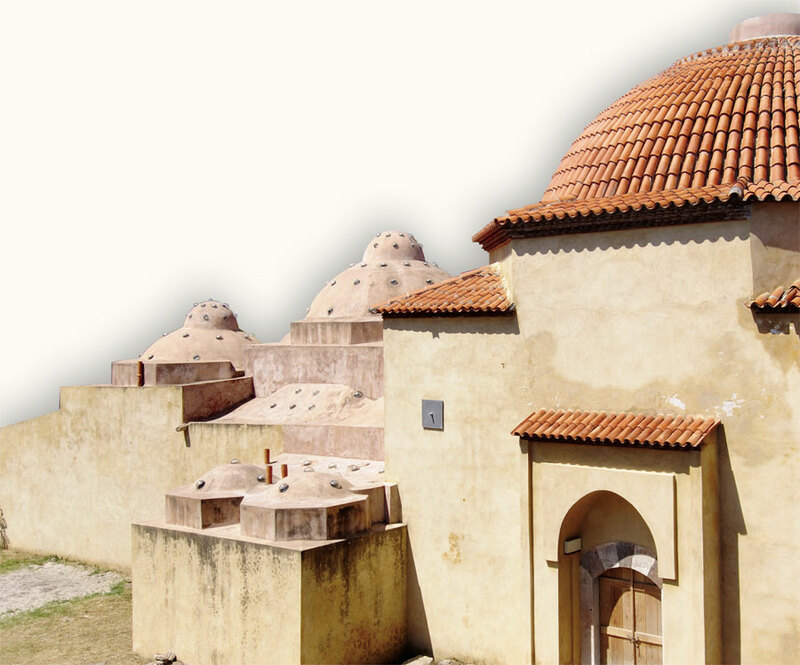 A conference titled “Ottoman period monuments in Mytilene” is organized by the Chamber of Lesvos, under the auspices of ICOMOS Greece, with the involvement of the movement “Coexistence and Communication in the Aegean” and the support of the Architects Association of Lesvos. The conference will focuse on inventory, protection, promotion, new uses and their contribution to the tourist promotion of the city, correlations to the neighbouring town of Ayvalik.